Posted in All products, Fire Starter Kits. 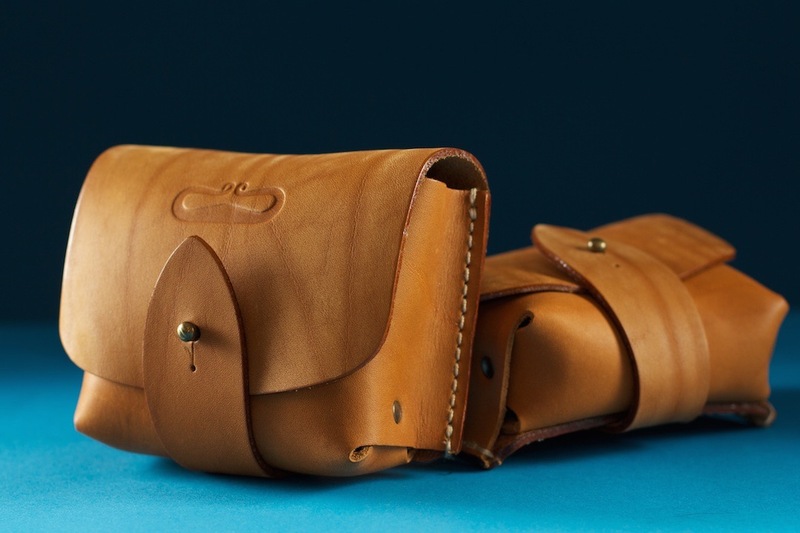 Flint and Steel Kit No 4.1 is a comprehensive fire making kit contained within a tan-colored genuine leather pouch. 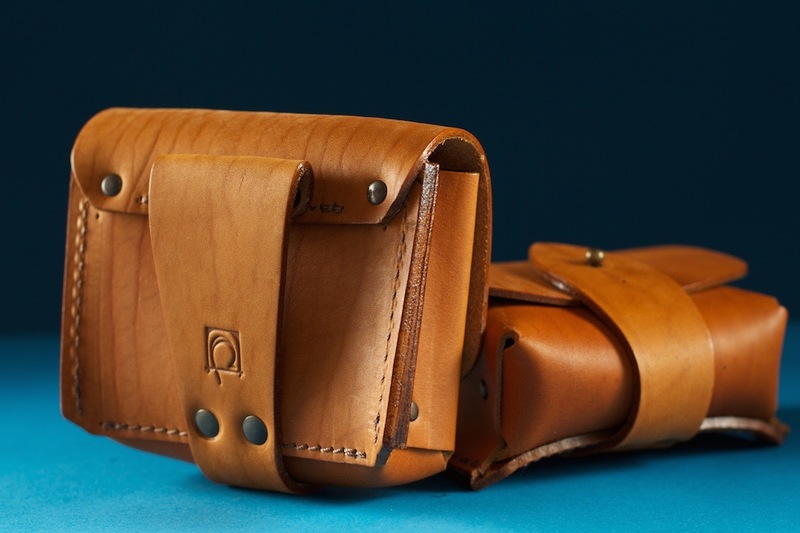 The handcrafted leather pouch is compartmentalized such that each component fits perfectly within. All of our kits include everything you need to make a primitive fire by the flint and steel method popularized during the Iron Age. 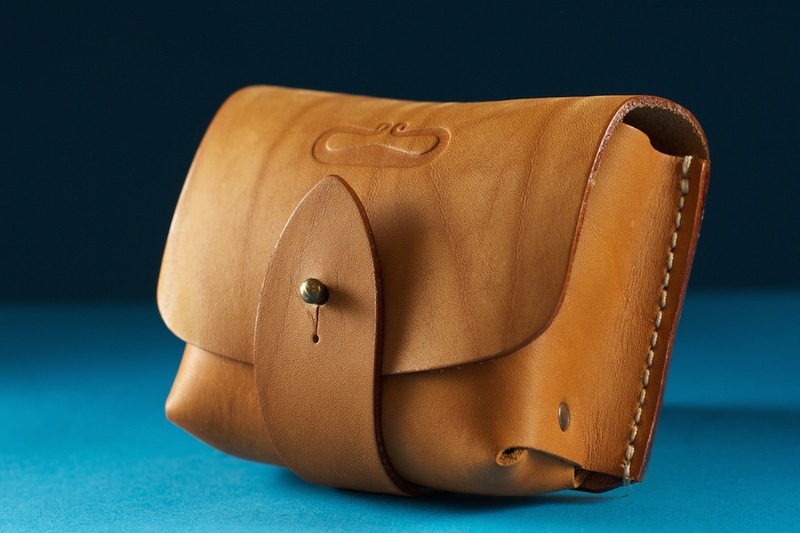 What's more, you can easily attach this sturdy pouch at your waist for ease of access. All of the tools and materials in our traditional fire making kits are made or sourced by hand, except for the tin container. We fuel our forge using only the natural materials that would have been used by our ancestors, such as charcoal for firing up our forge and fresh spring water for quenching our high carbon steel. We ensure that every single kit we make meets our supremely high standards by submitting each component to a multi-stage quality control program. As such, we are proud to guarantee that you'll be generating sparks and lighting fires in no time at all. 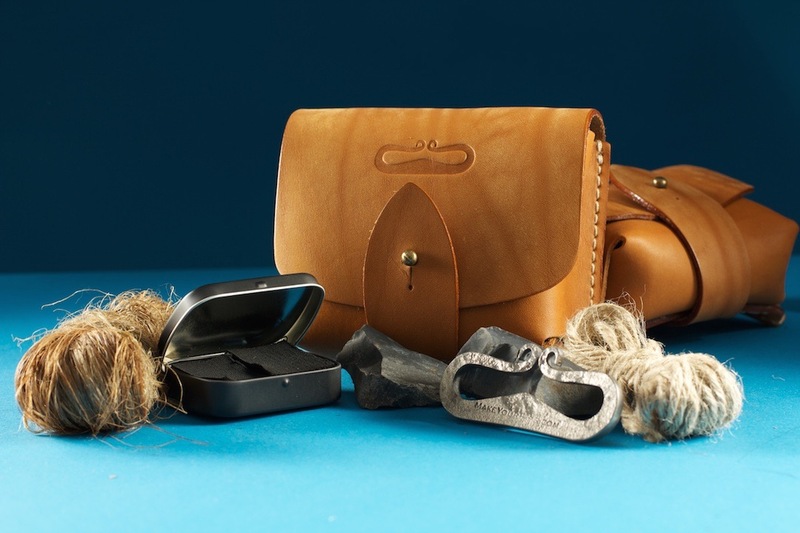 This flint and steel set makes an ideal outdoors gift for those who are organized and raring to go at any moment. All of our kits come with fully illustrated English language instructions outlining the step-by-step flint and steel fire making method. If you would like to familiarize yourself with our range of products, you can watch our product demonstrations and instructional videos.